Good morning everyone! Tricia, a.k.a. 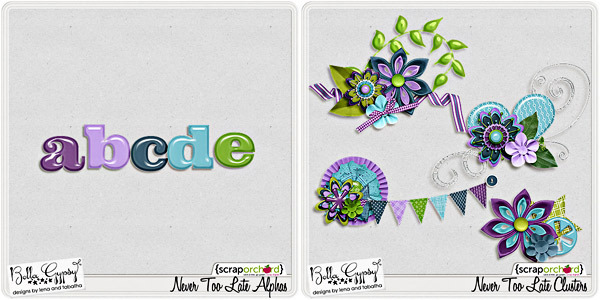 StarWarsFans, here this morning to show you the gorgeous new releases from Bella Gypsy available at Scrap Orchard today. Labor Day is coming up here in the U.S., so I hope you have set some time aside this holiday for scrapping! 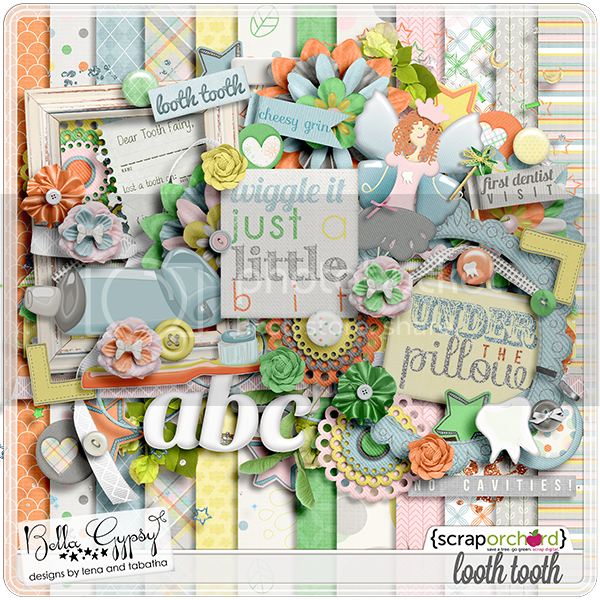 First up is a bright and beautiful kit with some amazing add-ons. 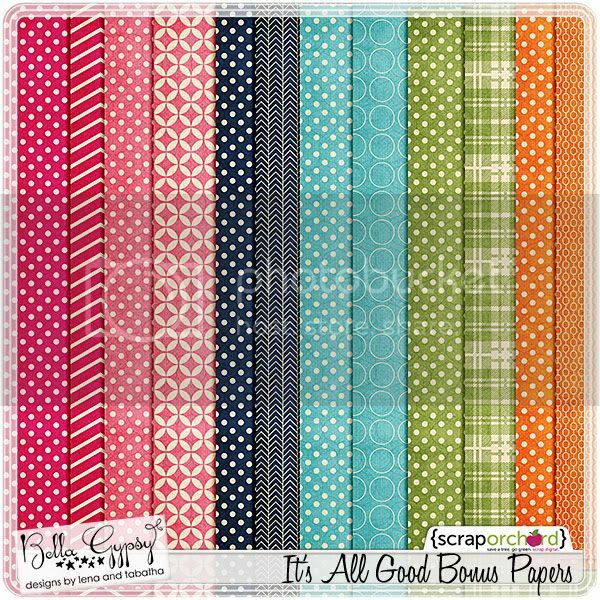 Each piece of “It’s All Good” can be purchased separately or in a convenient bundle. 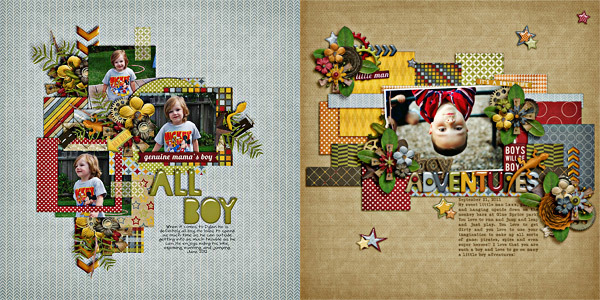 Here are just a few of the stunning layouts the CT created with this fabulous kit! 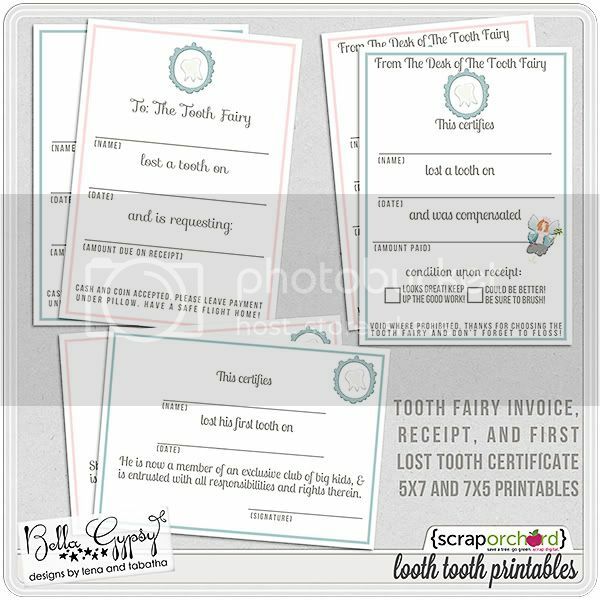 Next, we have a super fun kit for capturing a childhood milestone, the first lost tooth! 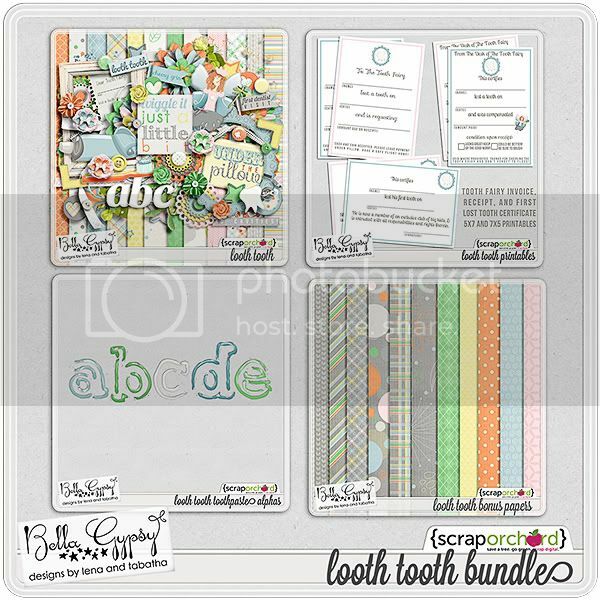 This kit, “Looth Tooth” comes just in time for me as my son just lost his first tooth recently. 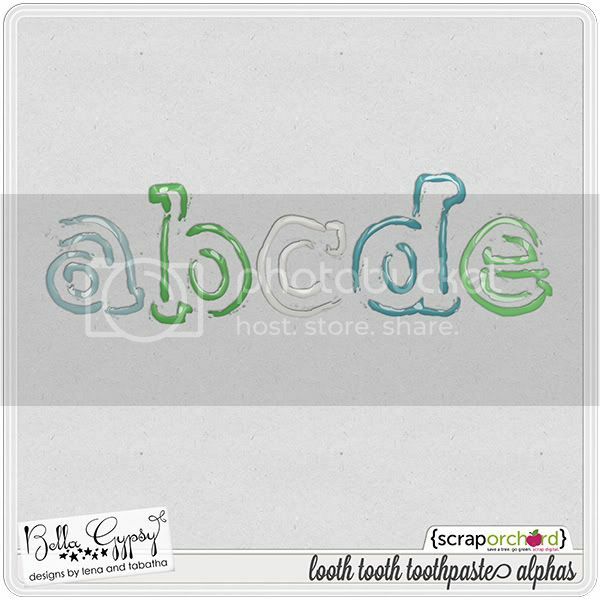 You won’t want to miss the fun printables and toothpaste alphas that coordinate with this kit. Once again, you can purchase each separately or in a bundle. Andi, a.k.a. 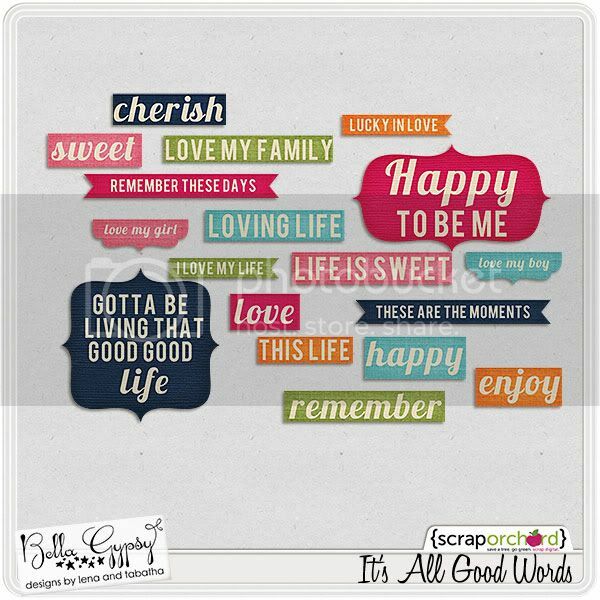 sassygirlandi, created some free journaling cards for you using “It’s All Good”. Click on the image below or HERE to download! 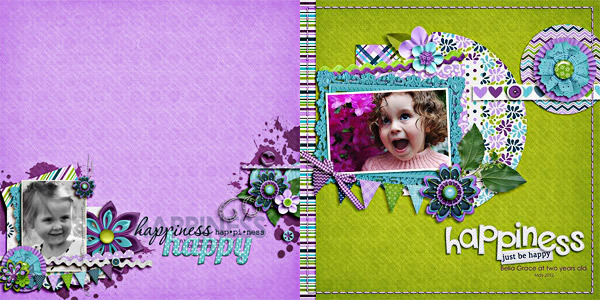 New Releases @ SO and a Freebie!!! Happy Friday all you Bella Gypsy fans!!! 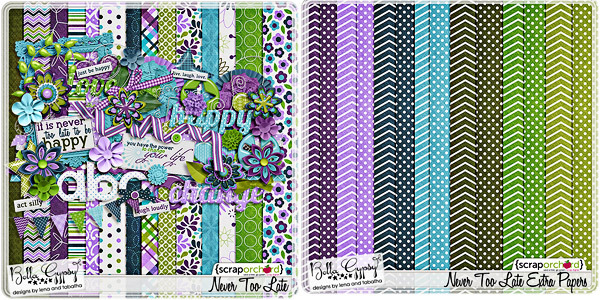 Elizabeth here to bring you this weeks new releases at Scrap Orchard and After 5 Designs!! 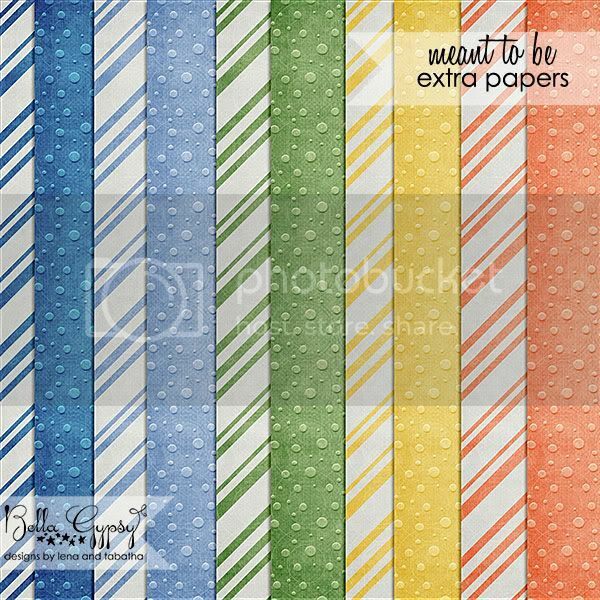 I also have a special little freebie for you!!! So on to the goodies!!! Images linked!!!! 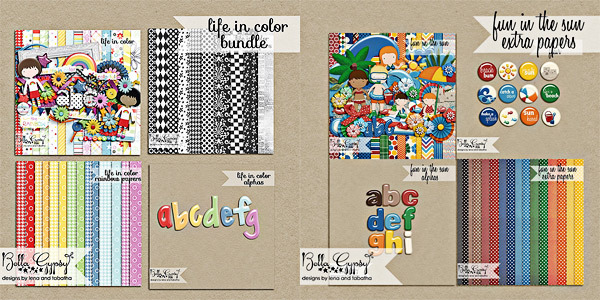 Here’s a GORGEOUS new bundle! You can buy the bundle or individual packs! 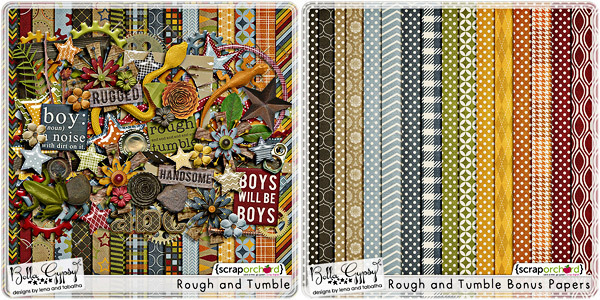 Rough and Tumble for all those special little (and big) men in your life!! 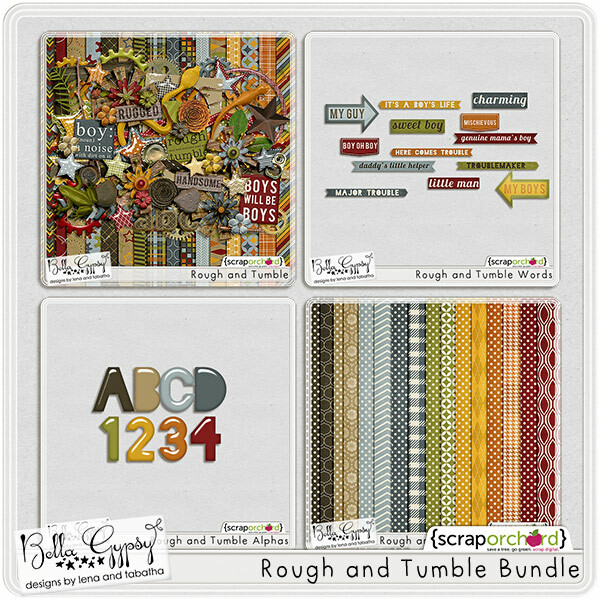 Rough and Tumble. 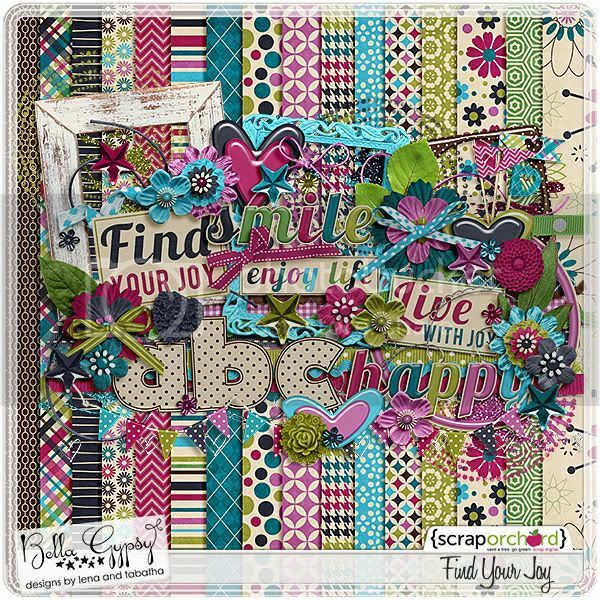 It’s “Never To Late” to scrap those memories and this gorgeous kit is the perfect material to get those memories down!!! So bright and so fun!!! 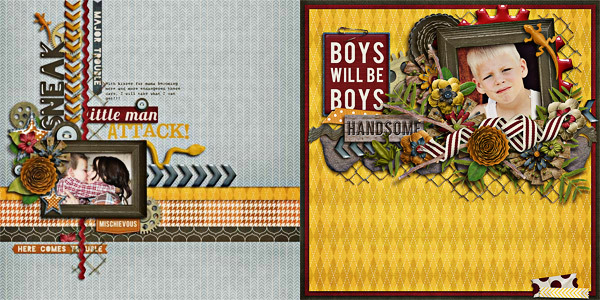 Perfect for girls and boys!!! Never To Late. Do you have a sweet little “Honey” in your life!?!?! 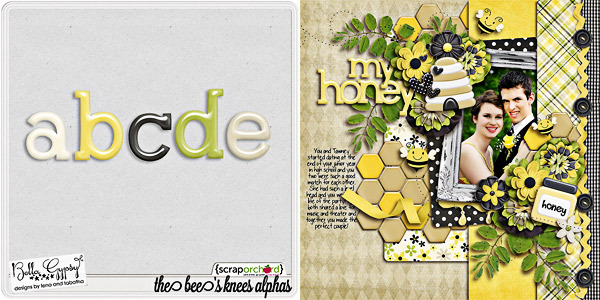 Then this cute bee kit is just perfect to capture all their preciousness!!! You will definitely be “bee” disappointed with this kit!! The Bee’s Knees. 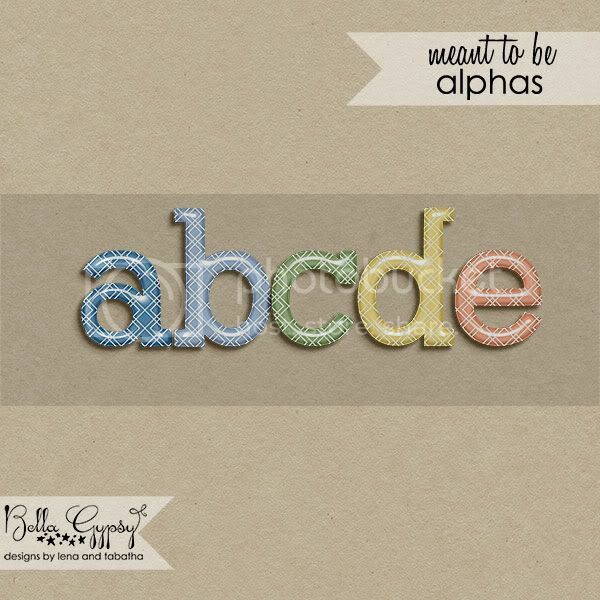 Take Note Alpha at After 5 Designs. 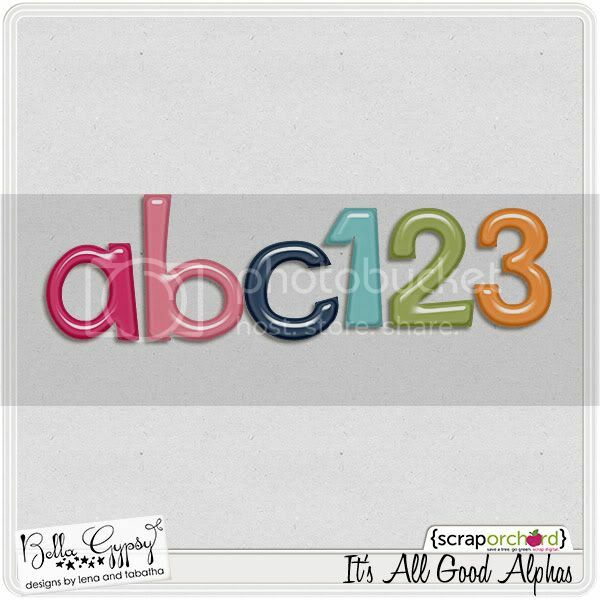 Get Graphed Alpha at After 5 Designs. Also DO NOT forget that once the month of August is over that these two kits (only available at After 5 Designs) will retire FOREVER!! So pick them RIGHT NOW at 50%!!! That is a steal for these two gorgeous kits!! 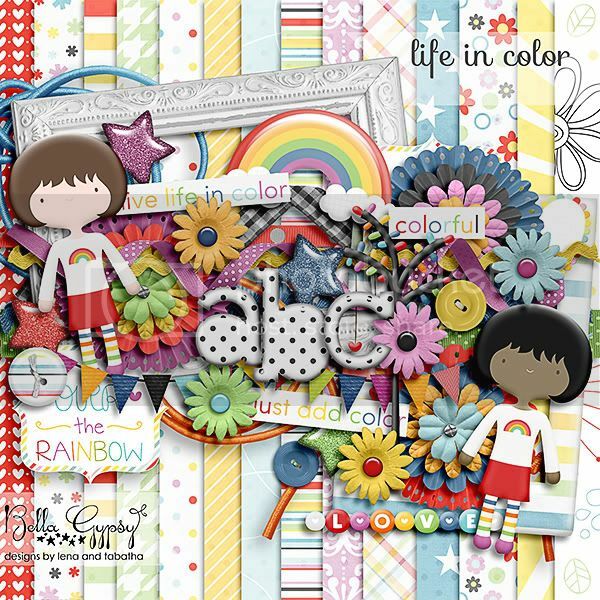 Fun In the Sun and Life In Color! 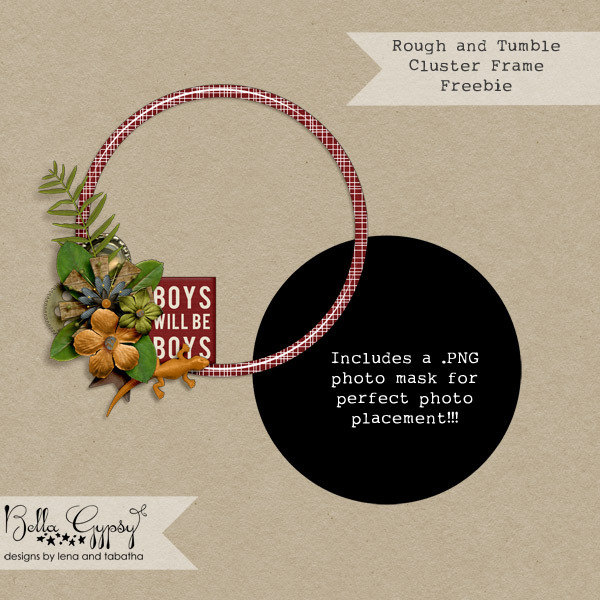 And lastly…but certainly not least….your FREEBIE!!! 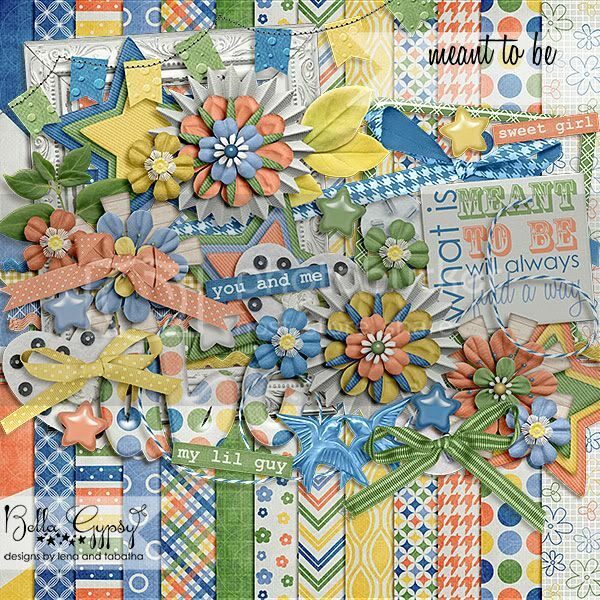 Enjoy this cluster frame that coordinates with the Rough and Tumble kit!! 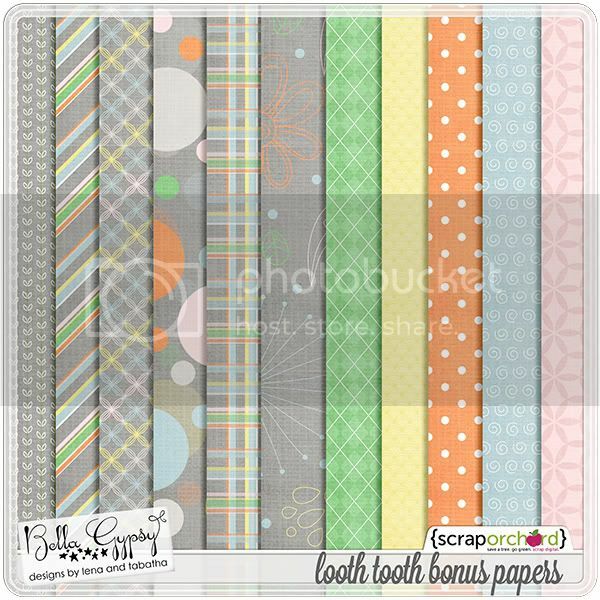 Happy Scrapping!!! Hiya friends, hope you are wonderful. 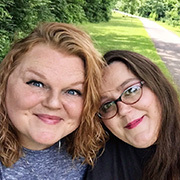 This is Andi (Forum name – sassygirlandi), I am here today to share some of our Favorite school memories along with a fabulous freebie. Has school already started for your children? My three kiddos don’t start until September 4th. Our lists are mostly completed and I just finished shopping for the last of their clothing on Friday. I don’t know about you, but for us the prep work for school is getting increasingly spend-y. Plus my DD, (also my oldest), is starting middle school this year and it seems there are always more fees as they grow up. I mean, come on, do they really need to have a P.E. uniform that costs $25 for.each.piece? ROFL. So, in effort to help us all gear up for school, I polled our Team to find out what their favorite school memories were. Here are some of their answers. Thanks so much for sharing ladies. Brings back fond memories doesn’t it? Finally it’s time for your freebie. 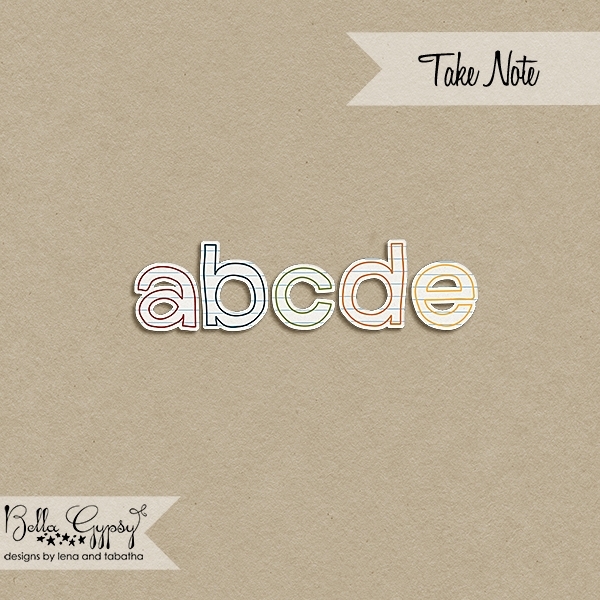 This week I created some adorable Grade Signs for your child’s first or last day of school. 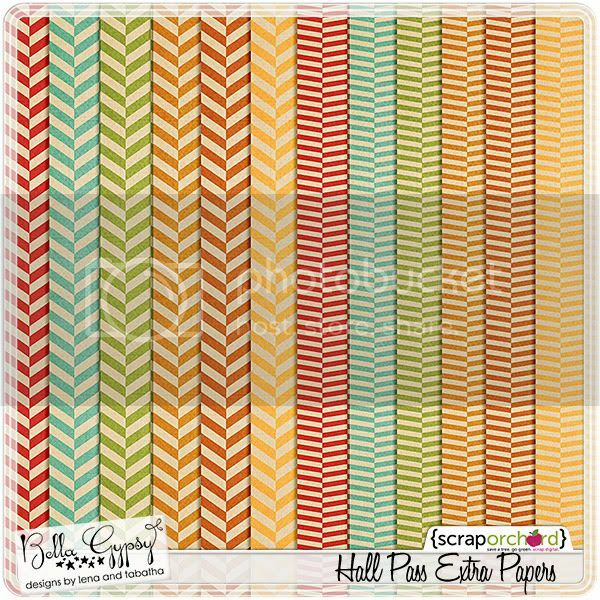 This freebie features “Hall Pass” by Bella Gypsy, now available exclusively at Scrap Orchard. 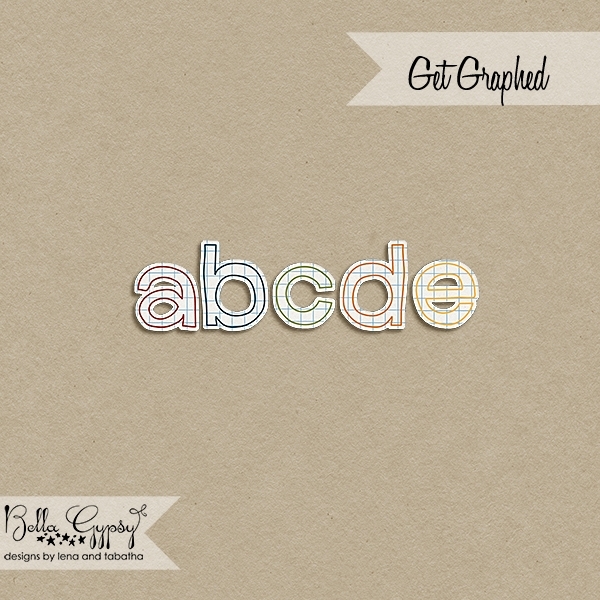 Simply print out the correct Grade Sign that your child is going into this year. 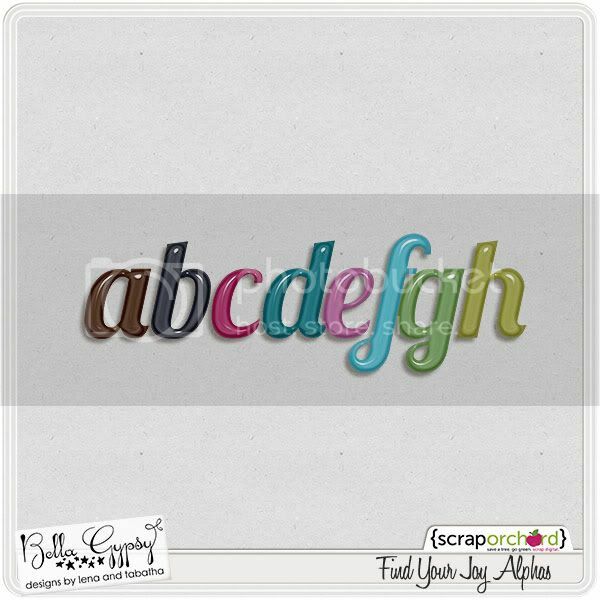 Have them hold the sign while you take their first day pic, then scrap that pic with Bella Gypsy’s fabulous kit, “Hall Pass“. 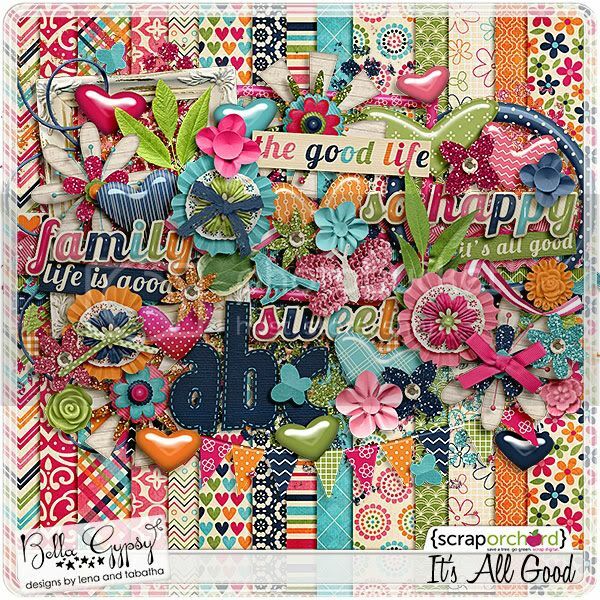 Then, upload to Bella Gypsy’s Scrap Orchard Gallery, we’d love to see all your gorgeous Layouts. 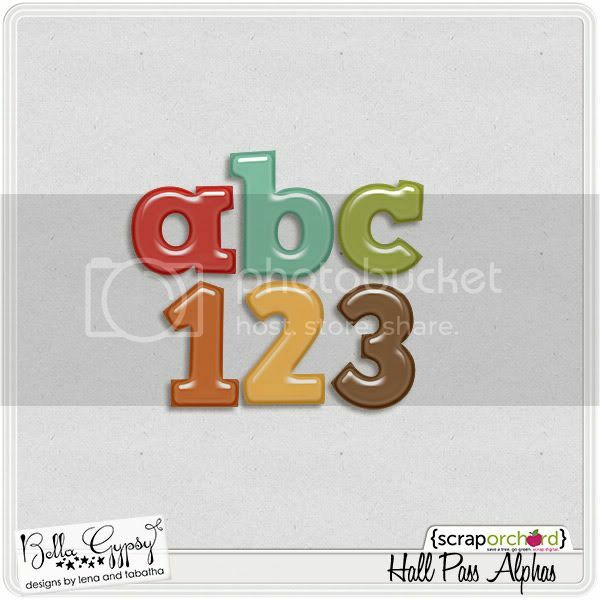 Here’s a Layout I created with these Grade Signs, scrapped with “Hall Pass“. 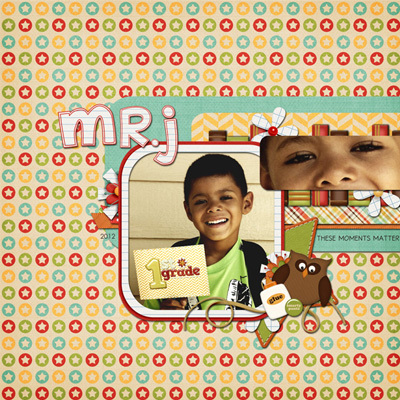 This is a pic of my youngest, *sniff* I can’t believe he’s already a first grader! 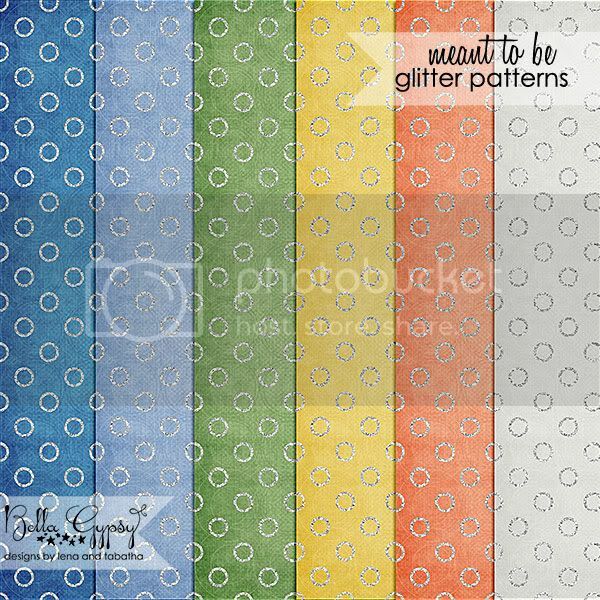 New Store, New Designs, New Freebie! So….did you hear the news? 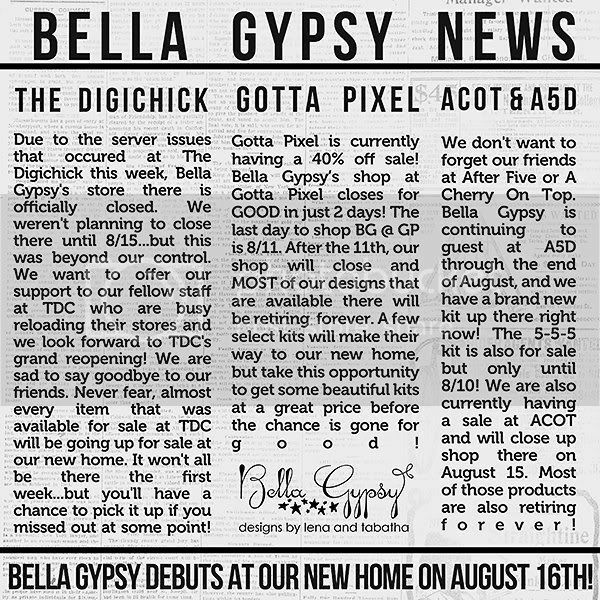 Bella Gypsy opened up their new store at…..just click on the video to find out!! Weren’t those the perfect way to announce their new store? I just loved watching them! 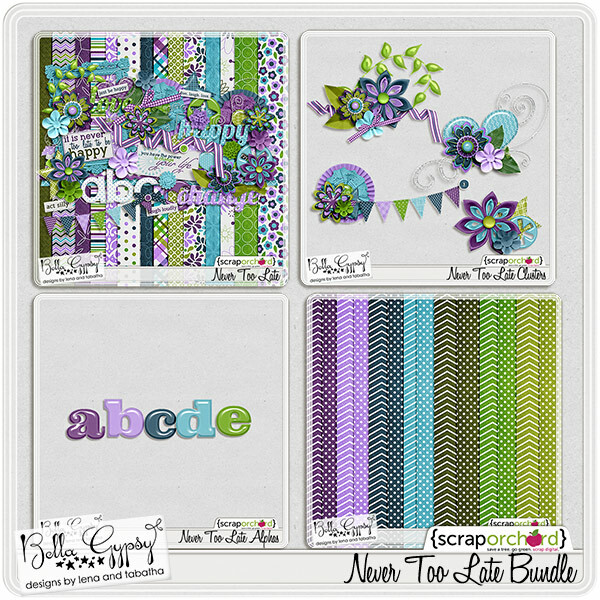 Along with new goodies at their new store I have a freebie for you…just keep reading…and I have some After 5 Designs news too! In case you didn’t want to watch the video but wanted to know where Bella Gypsy’s new home will be, check this out! 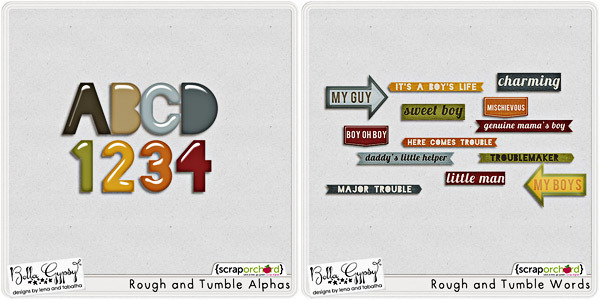 Here are the new releases this week at Scrap Orchard! There are TONS more goodies in the store too. Check it out HERE! 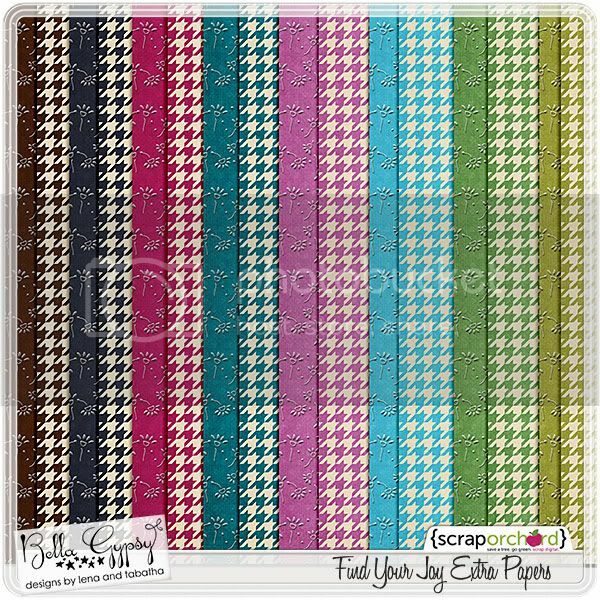 All images are linked to the Scrap Orchard Bella Gypsy Store! 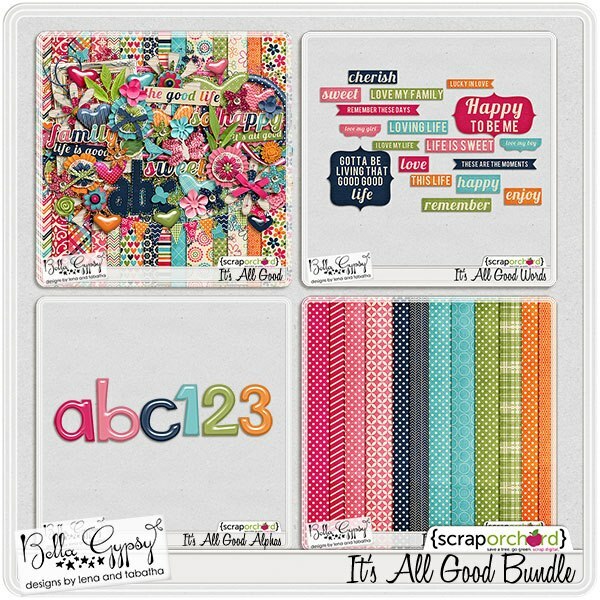 Here’s a GORGEOUS new bundle! You can buy the bundle or individual packs! Are you ready for Back to School? I know I am! Check out this adorable new school kit!! 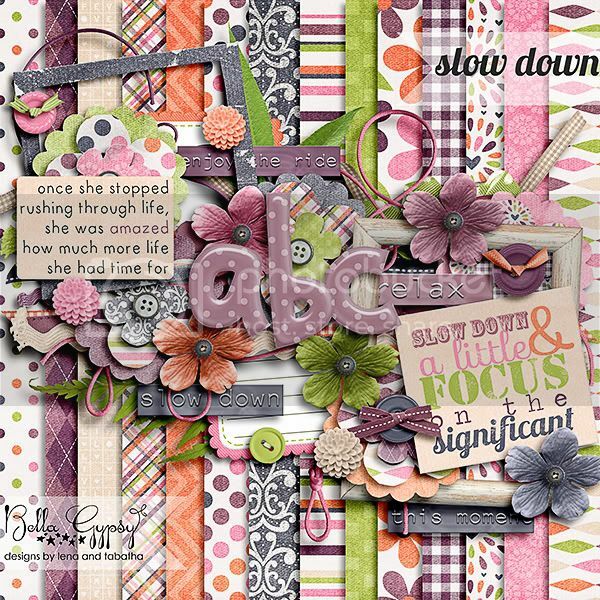 There are a few things at After Five Designs that are retiring at the end of August! The bundles and individual packs for Life in Color and Fun in the Sun are all 50% off until the end of the month! If you didn’t have a chance to pick them up and want them, now is the time. They will be retiring at the end of August when the guest spot at A5D is over. The images below are linked to the bundles in the store! I know a lot of us are getting ready for back to school and that means packing lunches too! I made these adorable lunch box note cards for you! There are three of them! Just print them out, write a little note and slip them in your child’s lunch! Click HERE or on the preview for your link! 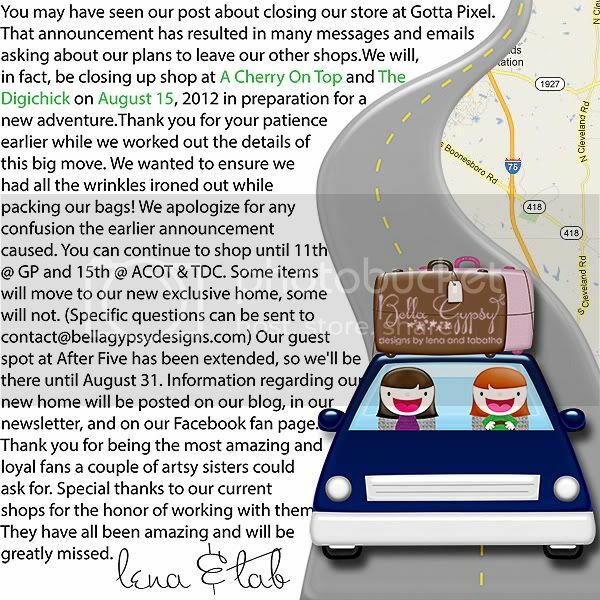 I am taking a few weeks off so I will see you in September for more Bella Gypsy news!